We all know it can be impossible not to immediately fall in love with cute, fluffy animals with big eyes that melt away your soul. But Zeus takes this to another level. 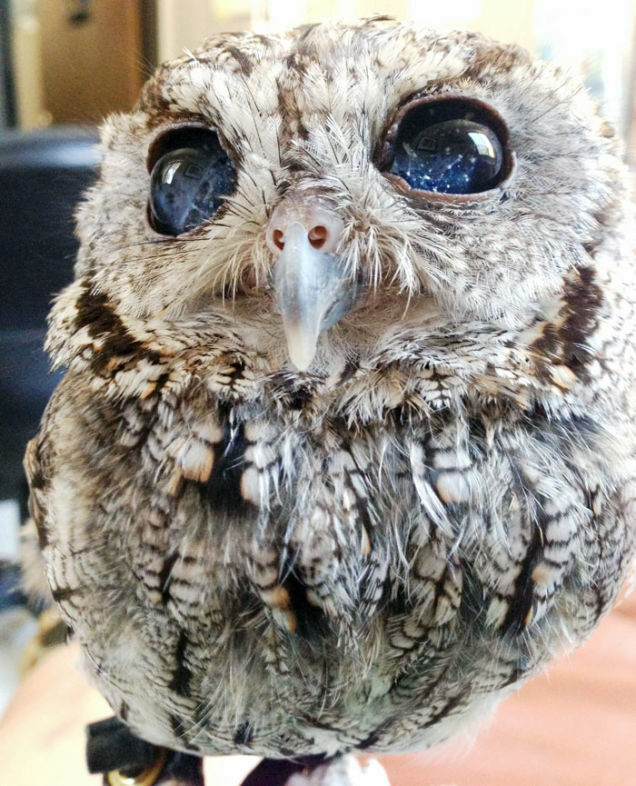 Zeus is a blind Western screech owl whose eyes truly look like twinkling galaxies. It&apos;s almost impossible to stop gazing into them. 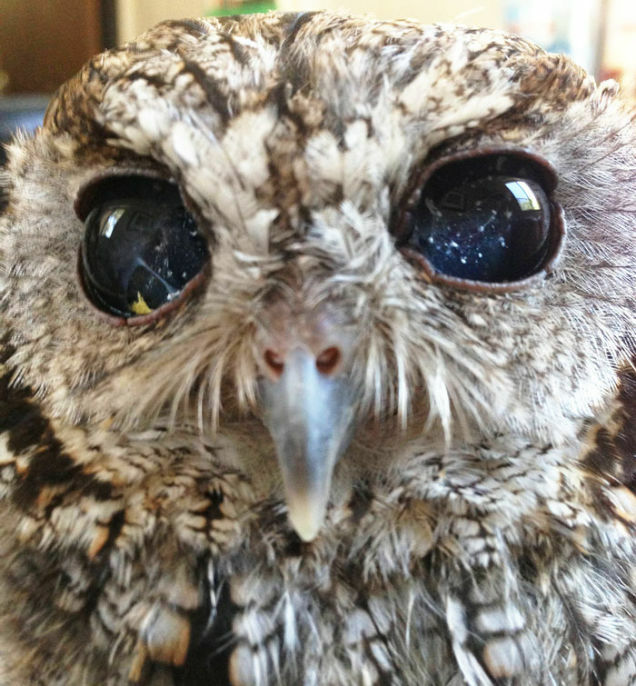 His starry eyes are the result of clots of protein and blood pigment, but he also has cataracts. His condition is probably the result of an attack by a predator, but it&apos;s possible he also had a flying accident. 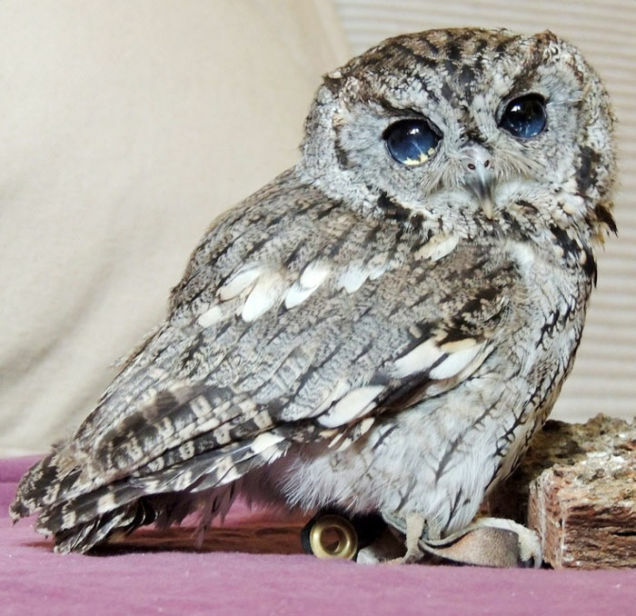 He only has around 10% of his vision, so he cannot be released back into the wild and so stays at the Wildlife Learning Center in California where he receives a lot of TLC.